Your best friend is getting married ?! 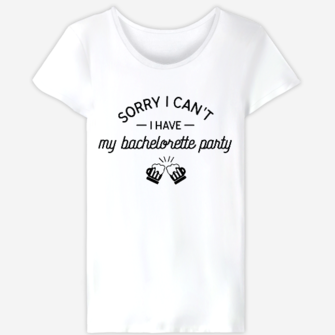 Treat her with a special present for her bachelorette party! Make up bags, tote bags, cotton pouches, ceramic or enameled mugs… you will necessarily find here something for her!